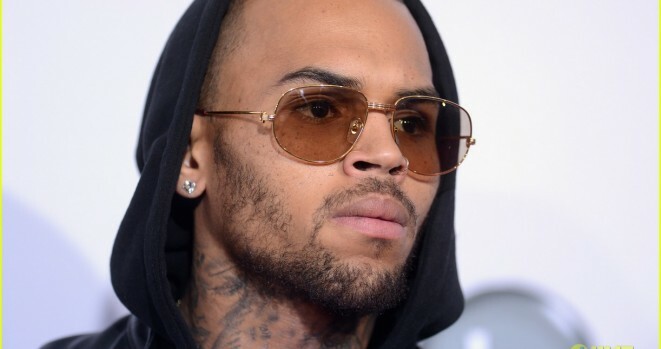 According to TMZ, Chris Brown’s rolling in a customized SUV that makes the Batmobile look like a soccer mom’s whip. So CB dropped more than $350k for a Rezvani Tank — a game-changer that, for starters, is bulletproof. Hopefully Chris isn’t looking to test this in the real world, but we’re told the Tank can withstand multiple rounds from automatic weapons. And whole rig is actually street legal!